You know that feeling when you take down all the holiday decorations and the house just seems so blah? Before putting everything back the way it was before your holiday extravaganza, stop and consider how you might keep your seasonal ideas going all year long. We’re not talking actual decorations. It’s more about color, lighting and room arrangements. 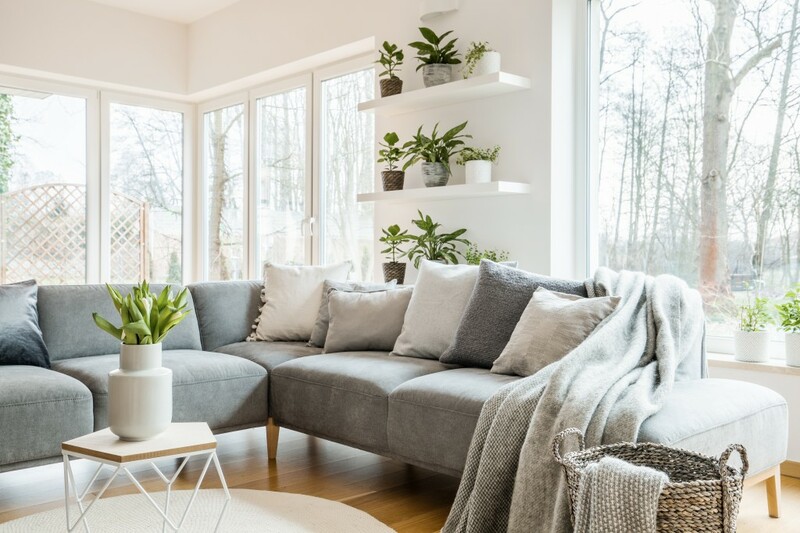 This article from the Philadelphia Inquirer explains how to use your color palette, furniture positioning, greenery, ambient light and other ideas to beautify your spaces through every season! This entry was posted on Wednesday, January 23rd, 2019 at 2:00 pm and is filed under Design Tips, Design Trends. You can follow any responses to this entry through the RSS 2.0 feed. You can leave a response, or trackback from your own site.